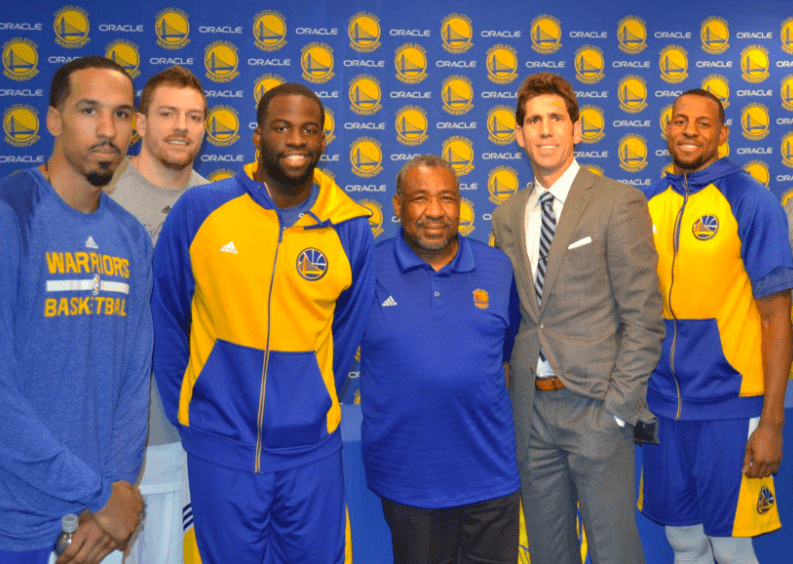 Reverend Earl Smith is the team chaplain for the NBA world-champion Golden State Warriors and the NFL’s San Francisco 49ers. In 1983, at the age of 27, Smith became the youngest person ever hired as a protestant chaplain by the California Department of Corrections. In 1983, Smith arrived at San Quentin just like everyone thought he would. Labeled as a gang member and criminal from a young age, Smith was expected to do some time, but after a brush with death during a botched drug deal, Smith’s soul was saved and his life path altered forever. From that moment on, Smith knew God had an unusual mission for him, and he became a minister to the lost souls sitting on death row. For 23 years, Smith played chess with Charles Manson, witnessed 12 executions, and negotiated truces between rival gangs. But most importantly, Smith helped the prisoners of San Quentin find redemption and hope, and understand that it is still possible to find God’s grace and mercy from behind bars. 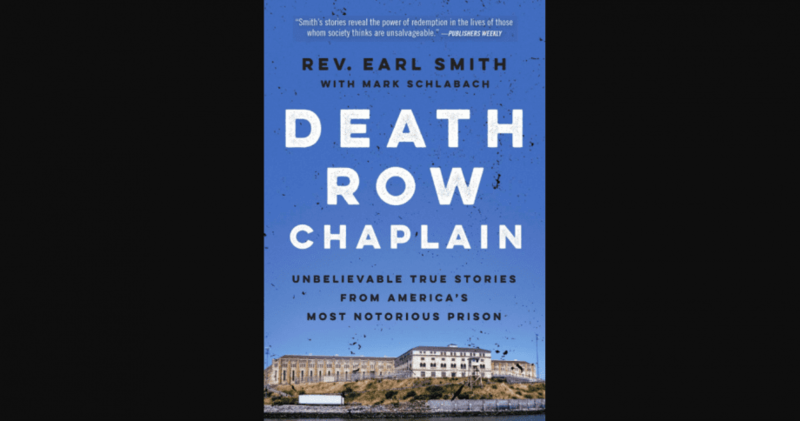 Smith is the author of the book “Death Row Chaplain,” released in 2014. The ministry of Earl Smith is known across the nation. He has appeared on numerous broadcasts, including HBO, CNN, The CBS Morning News, The 700 Club, Trinity Broadcasting Network, 100 Huntley Street, The Discovery Channel and The History Channel. Smith has been featured in such publications as People’s Weekly, Ministry Today, Newsweek, Ebony, Christianity Today, Guidepost, The African Americans and Time. Earl has received two “Angel” awards for excellence in media. On this episode of the podcast, we talk with Reverend Earl about being a team chaplain in the NFL and NBA, his amazing story growing up in a gang, almost dying, getting saved, becoming a prison chaplain and some of the incredible things he saw God do with inmates on death row.